Micromation Sciences - Since 1968! 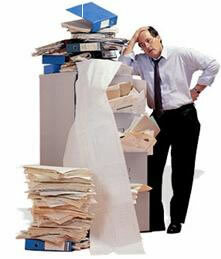 At Micromation Sciences our core competency is cost effective document scanning services. Why spend your time and money purchasing scanning equipment and training staff? We offer consistent, affordable scanning services. Don't want to purchase expensive scanning hardware and scanning software? We offer a secure online repository for your scanned documents, enabling instant access to authorized users. Whether you have a number of boxes to scan or a whole warehouse full of paper records you need to find a better way to store, manage and search your records. If converting your paper documents into digital images is the solution for you, call the experts. Call Micromation Sciences. Using our high speed and state-of-the-art document scanners, image processing filters, quality control procedures and our almost 50 years of experience, Micromation Sciences can quickly and accurately convert your paper documents into high quality digital images. The benefits gained from our scanning services result in increased productivity, performance and profits. 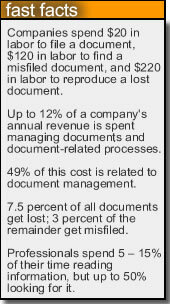 Our Clients realize tangible benefits that reduce their total document management expense while increasing profits by optimizing their business processes. Micromation Sciences is fully experienced in the management of a variety of documents including patient records, accounting and HR documents, student records, financial records, ledgers, journals, books, blueprints, maps and more. There is almost no limitation to the documents that we can scan. Once digitalized, Micromation Sciences can provide document management systems, image processing, indexing, OCR and output to a variety of other file formats. Once the project is completed your images can be returned to you in a method that meets your requirements including CD, DVD, external hard drive, FTP and more. Micromation Sciences proudly provides document scanning services and document management services to New Jersey (NJ), Pennsylvania (PA), Delaware (DE), New York (NY) and beyond. Veteran Owned and Operated since 1968.